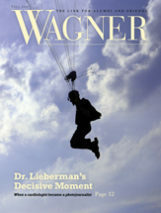 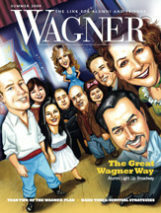 In the summer 2012 issue of Wagner Magazine, we featured President Guarasci's sense of mission at Wagner College. 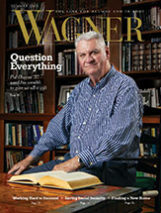 But, what do you think a college president does all day long? 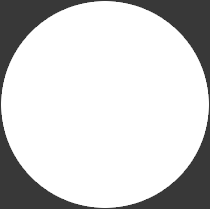 Find out in our video.